Japan is set to become the latest country to stop using Huawei technology in its national infrastructure. Reuters reports that the nation’s government is changing its procurement needs in order to shore up its national cybersecurity. Although no specific companies were mentioned in the new rules, the decision follows Huawei and ZTE being cited as possible risks by several other governments. The news follows similar moves from many other governments choosing to drop Huawei technology from their infrastructure over spying fears. 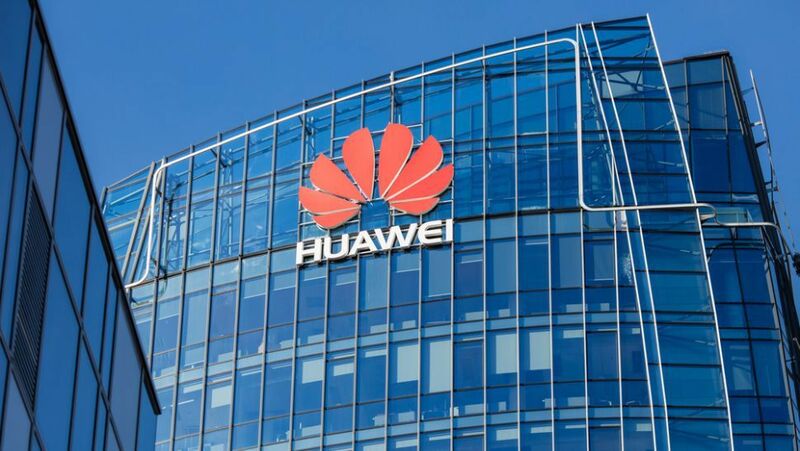 In the UK, the NCSC has warned on possible backdoors in Huawei technology, and BT earlier this week revealed it would be stripping the company’s hardware from its core 4G infrastructure. Also earlier this week, Huawei CFO Meng Wanzhou was arrested in Canada following an extradition request by US authorities over suspicions the company reportedly flouted an embargo on dealing with Iran and North Korea. Next game of Rockstar Games is “Fiyero”?